“We have given capex of Rs 27,000 crore for financial year 2019 and financial year 2020, combined together. Out of that, roughly Rs 7,000 crore has been spent in first nine months. In next 15 months we are looking at capex deployment of Rs 20,000,” Vodafone CFO Akshaya Moondra told analysts in a tele-conference. 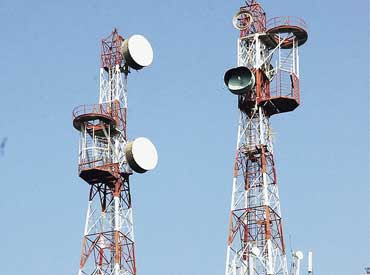 The company is also planning to raise Rs 25,000 crore through rights issue, in which the promoter shareholders -- Vodafone Group and Aditya Birla Group -- have reiterated to the board that they intend to contribute up to Rs 11,000 crore and Rs 7,250 crore, respectively as part of such rights issue. The promoter shareholders have also said that in case the rights issue is under-subscribed, each of the promoter shareholders reserves the right to subscribe to part or whole of the unsubscribed portion.